Could you forgive a person who murdered your family? 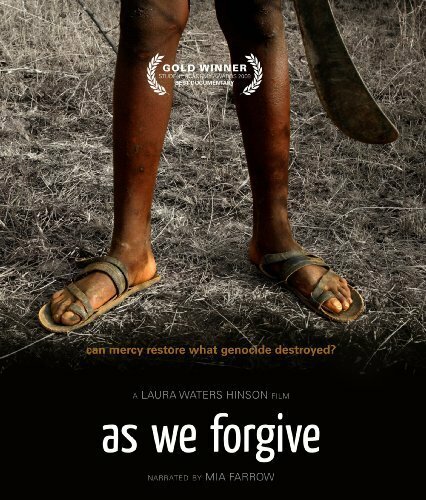 This is the question faced by the subjects of As We Forgive, a documentary about Rosaria and Chantal-two Rwandan women coming face-to-face with the men who slaughtered their families during the 1994 genocide. The subjects of As We Forgive speak for a nation still wracked by the grief of a genocide that killed one in eight Rwandans in 1994. Overwhelmed by an enormous backlog of court cases, the government has returned over 50,000 thousand genocide perpetrators back to the very communities they helped to destroy. Without the hope of full justice, Rwanda has turned to a new solution: Reconciliation. But can it be done? Can survivors truly forgive the killers who destroyed their families? Can the government expect this from its people? And can the church, which failed at moral leadership during the genocide, fit into the process of reconciliation today?